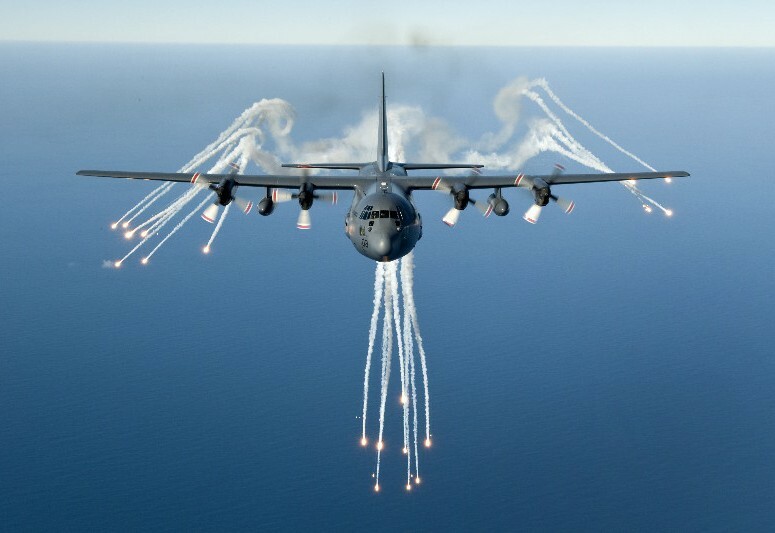 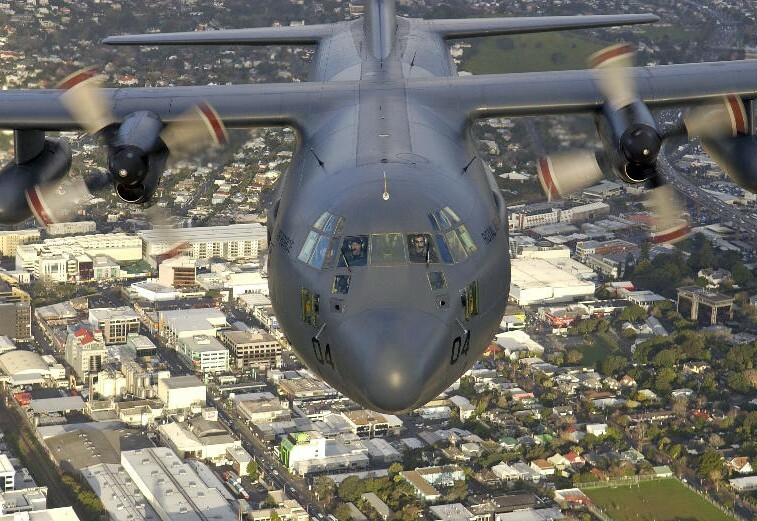 The Royal New Zealand Air Force (RNZAF) is the air arm of the New Zealand Defence Force. 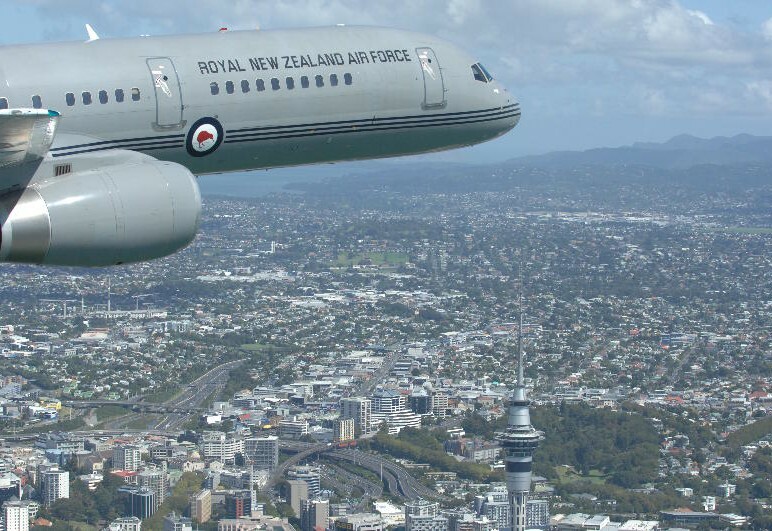 It was formed from New Zealand components of the British Royal Air Force, becoming an independent force in 1923, although many RNZAF aircrew continued to serve in the Royal Air Force until the end of the 1940s. 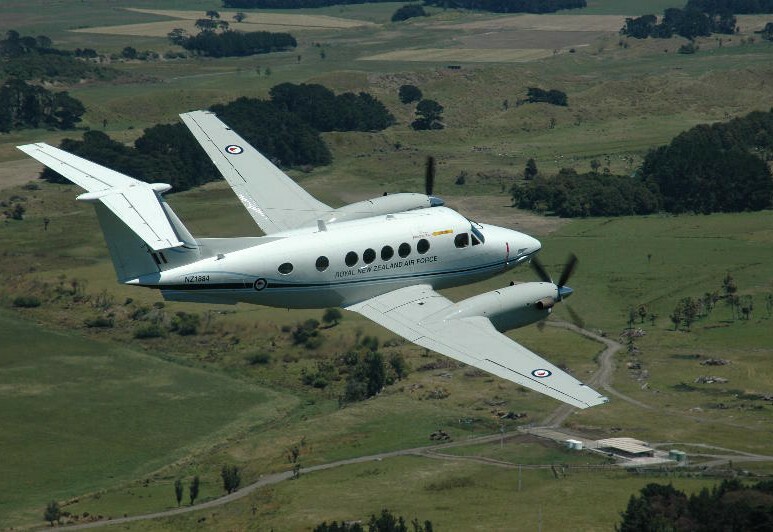 The RNZAF fought with distinction in World War II, Malaysia, Vietnam and the Gulf War plus various United Nations peacekeeping missions. 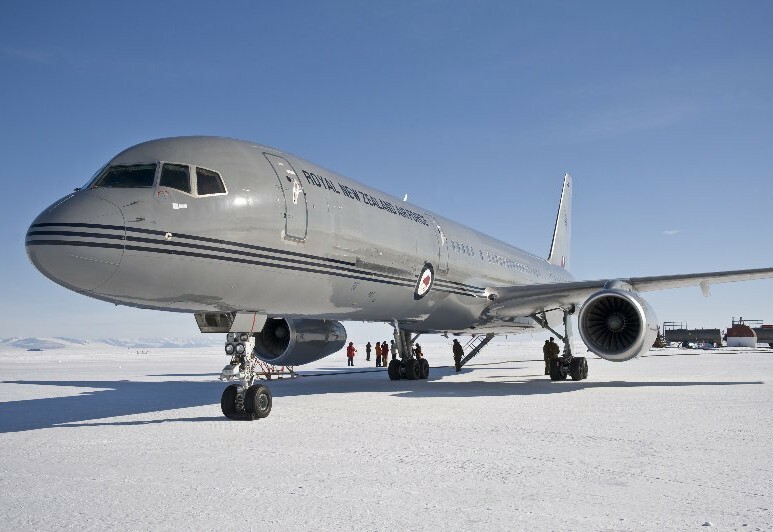 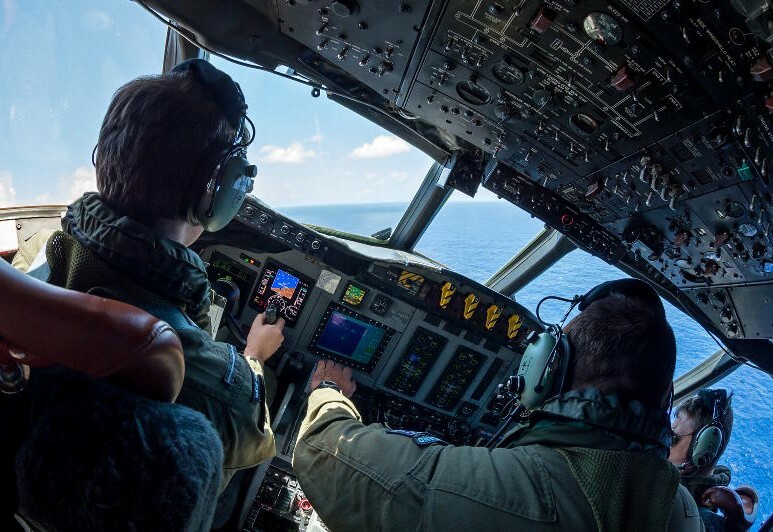 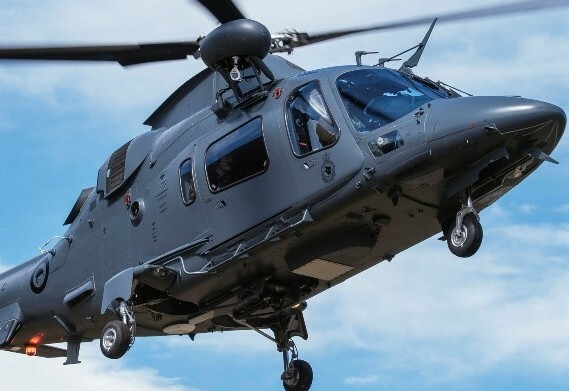 From a 1945 peak of over 1,000 combat aircraft the RNZAF has shrunk to a strength of around 60 aircraft in 2012, focusing on maritime patrol, helicopter operations and transport duties in support of New Zealand’s national interests. 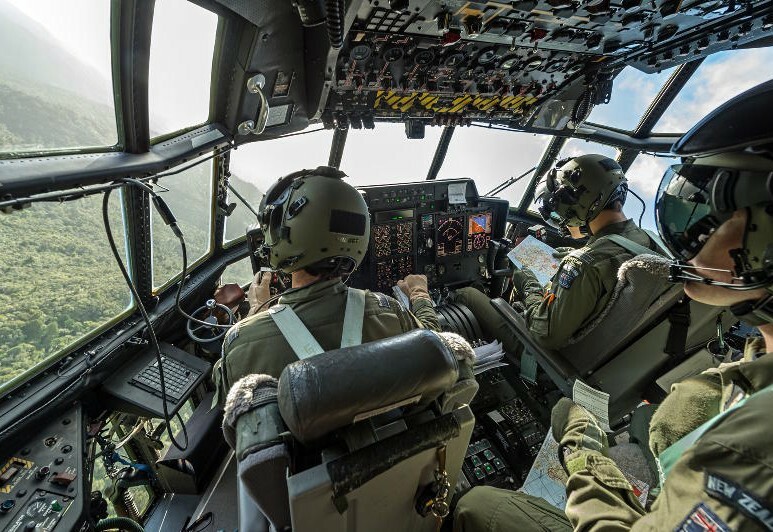 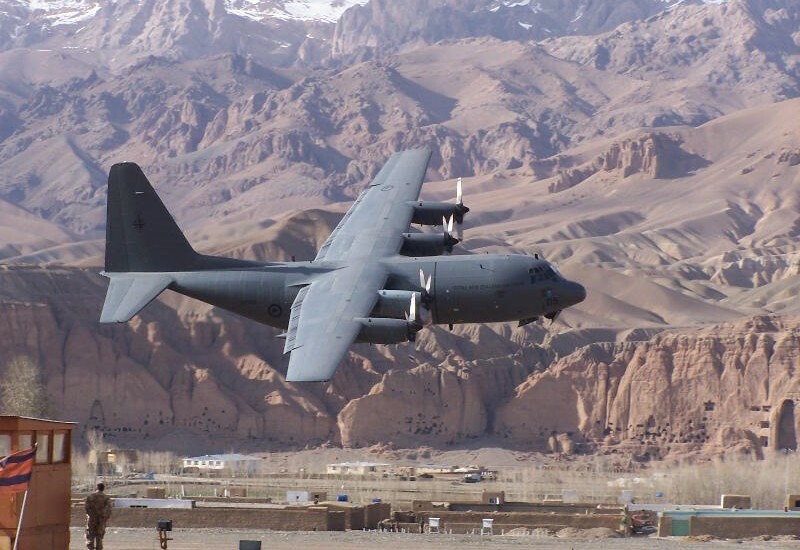 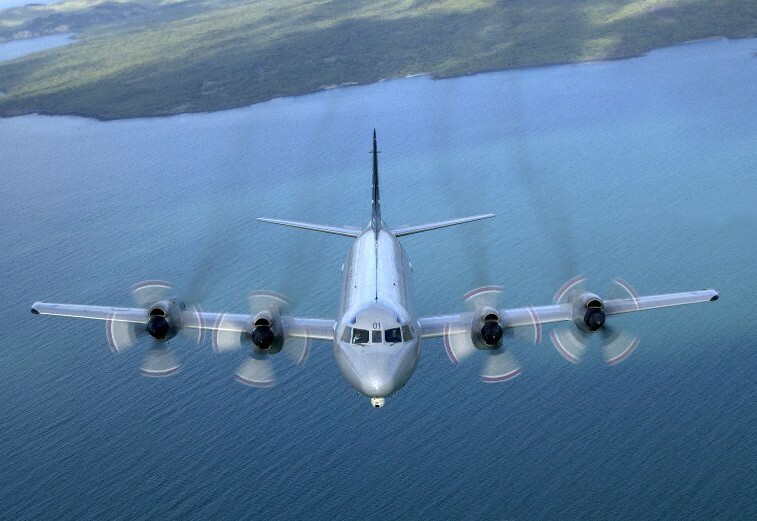 The RNZAF motto is the same as that of the Royal Air Force, Per ardua ad astra, meaning “Through adversity to the stars.” The RNZAF operates from three bases – Whenuapai (home to the C130 Hercules, P3 Orion and B757), Woodbourne (home to officer training, trade training and heavy maintenance) and Ohakea. 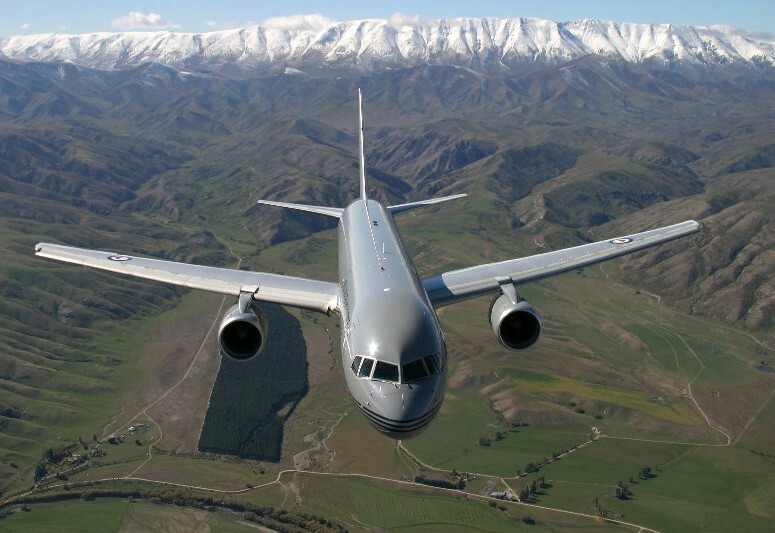 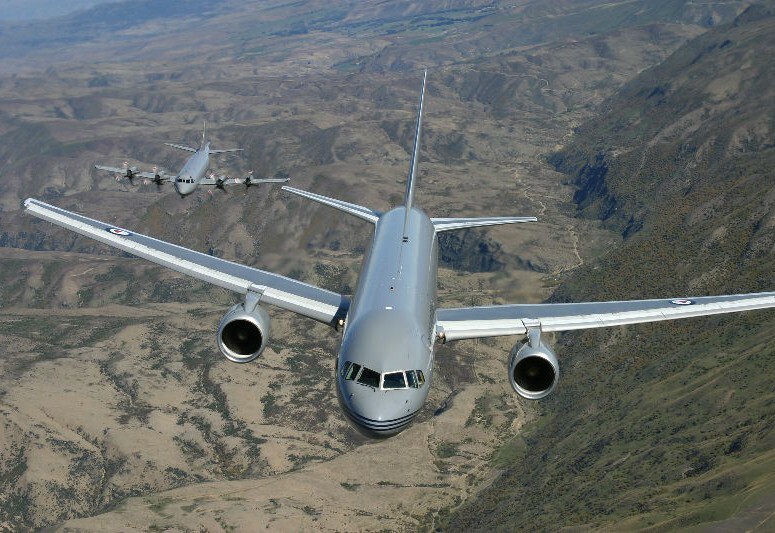 The modern RNZAF shares a number of facilities and services with the Army and Navy through Defence Shared Services. 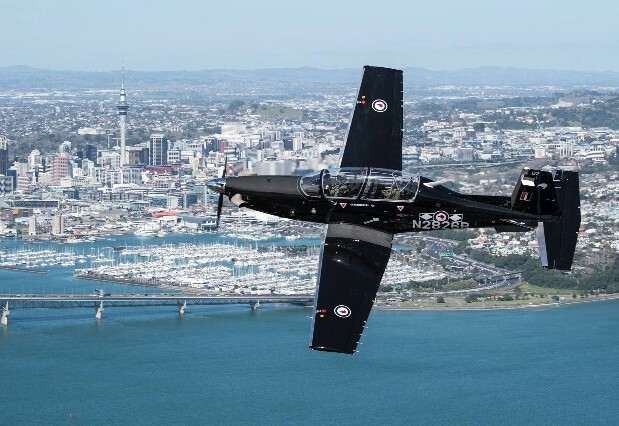 The role of the RNZAF has changed with the dissolution of the Air Combat Wing in 2001 and the retirement of the Skyhawks and Aermacchis. 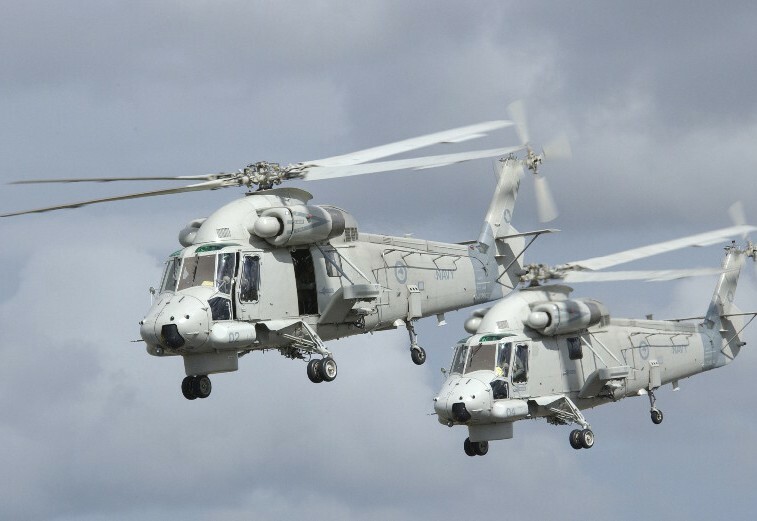 Now it is focused on helicopters, transport and maritime surveillance. 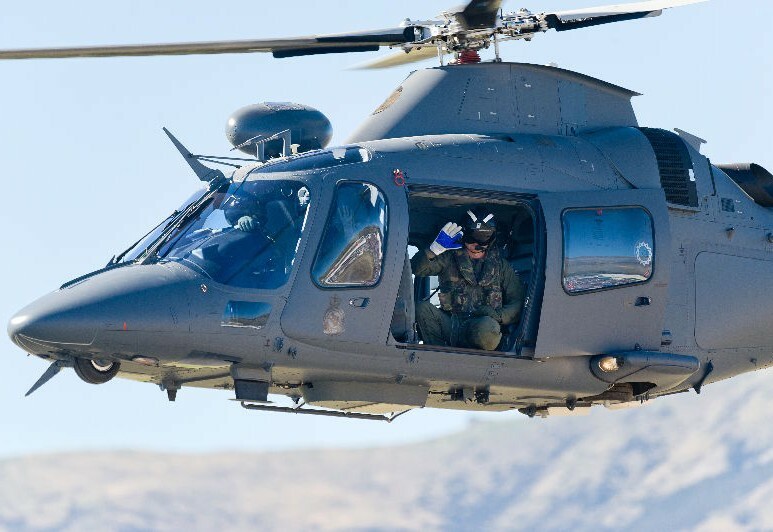 2012 brought into service the A109 Light Utility Helicopter, the larger NH90 and in 2015 the Beechcraft Texan II trainer. 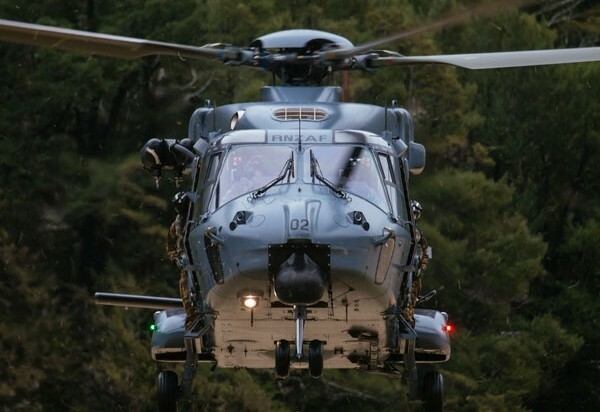 2015 saw the retirement of the venerable Iroquois helicopter after 49 years of RNZAF service.